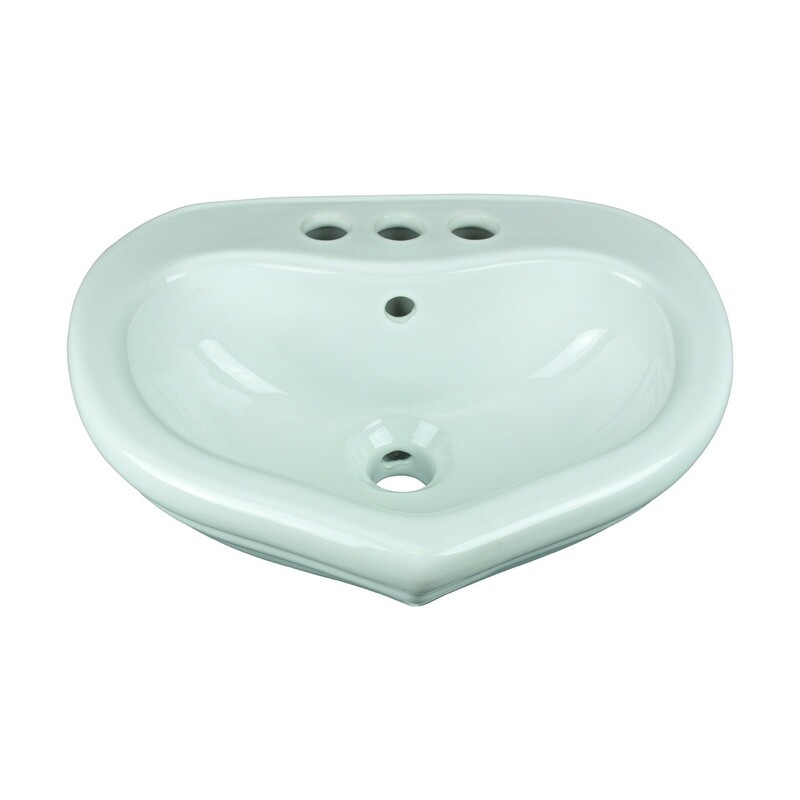 Item 14307 White Sweet Heart Children's Sink. 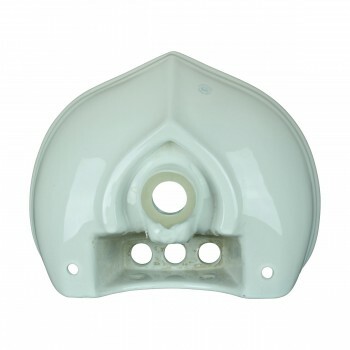 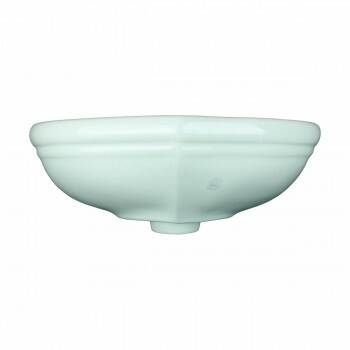 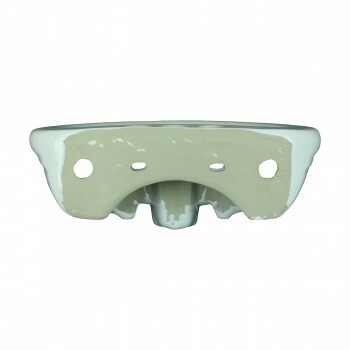 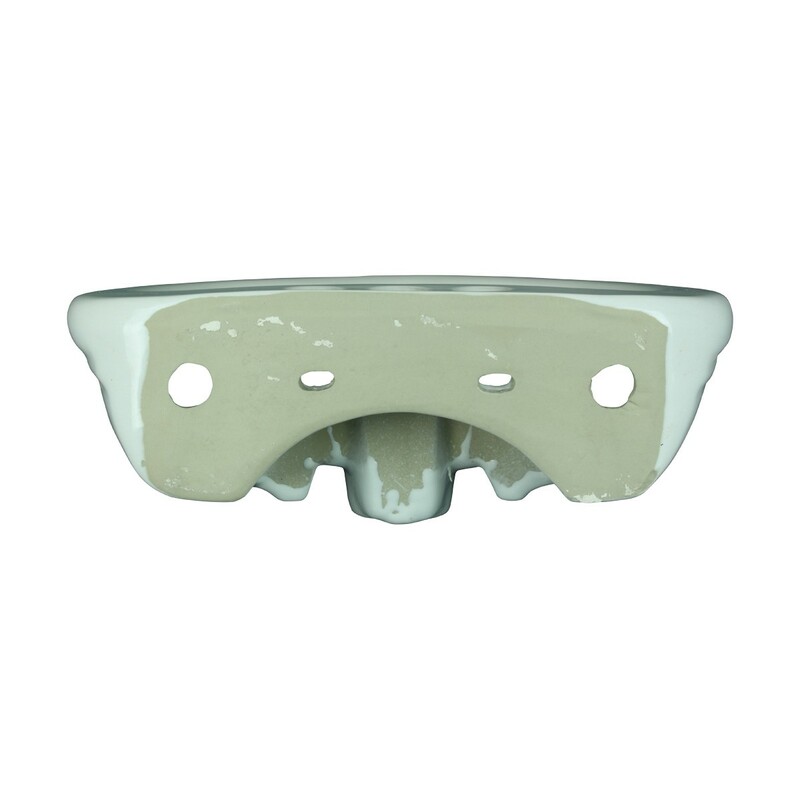 Dimensions 13.5 x 17 inches white Color made of Vitreous China material. 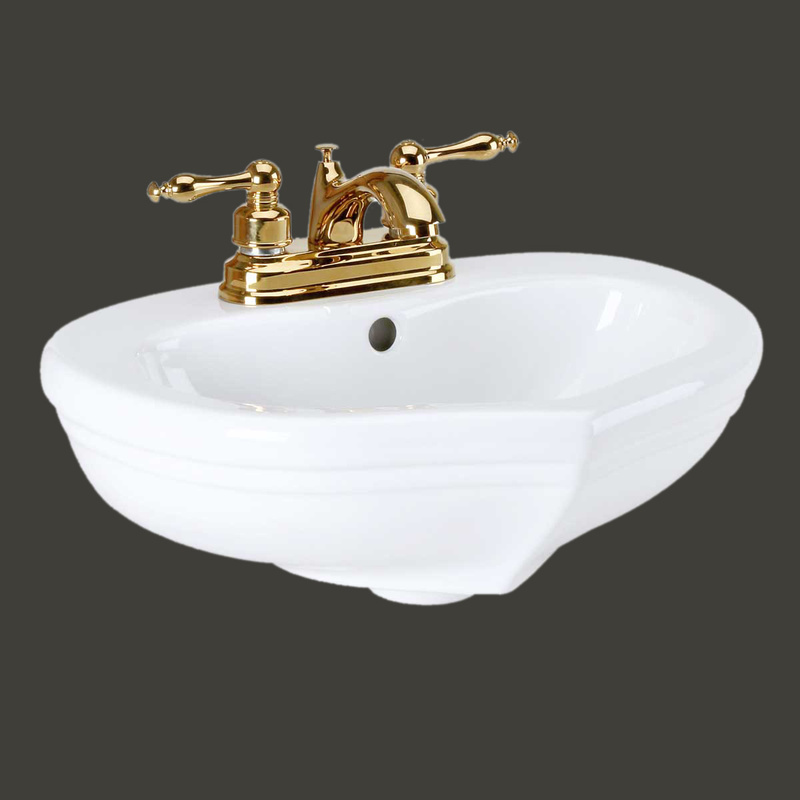 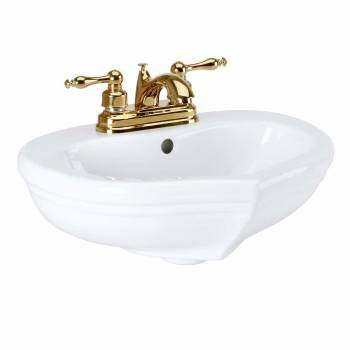 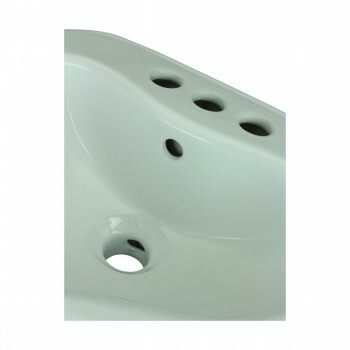 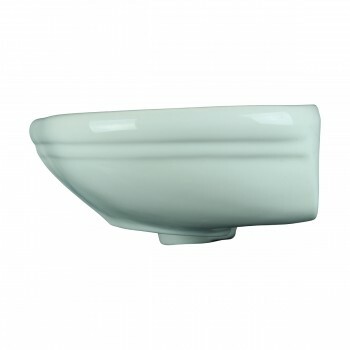 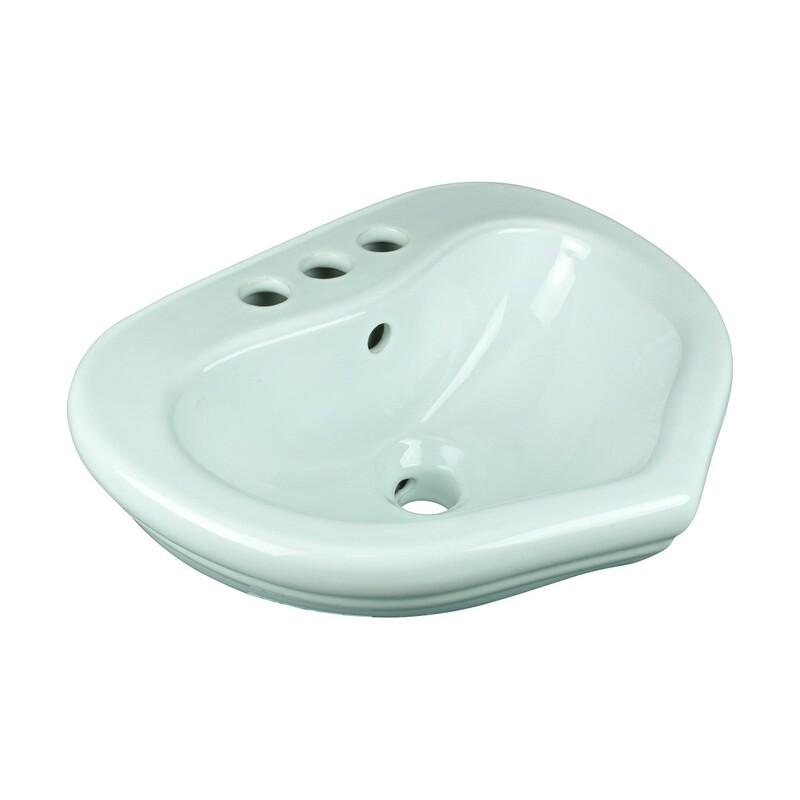 A Beautiful heart shaped basin with Child-friendly height.